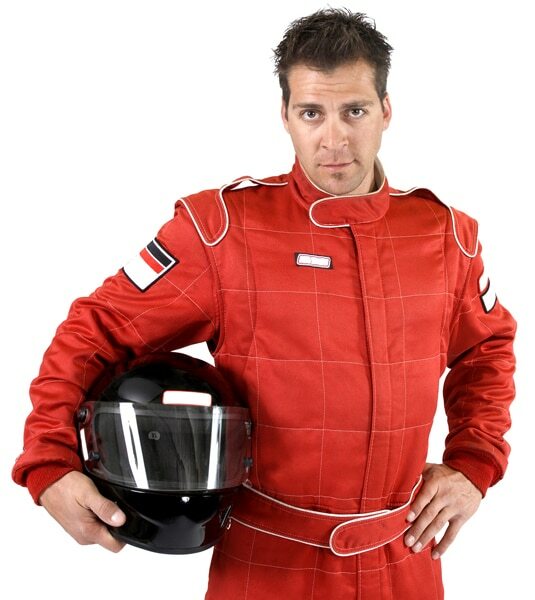 Stroll through our car show of every kind of Miata imaginable, or strap yourself into a modified beast with an experienced driver for Hot Lap rides. 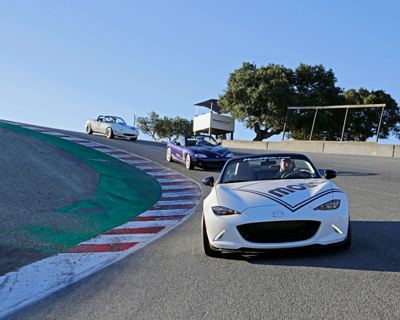 Want to experience driving Laguna Seca for yourself? 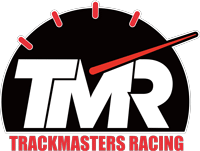 Take your own Miata out for Parade Laps or go a step further and drive in your first high-speed Hot Laps at this iconic track. 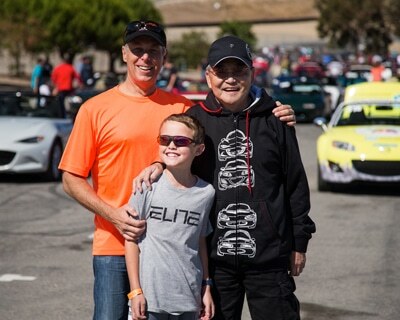 Already an experienced track junkie? 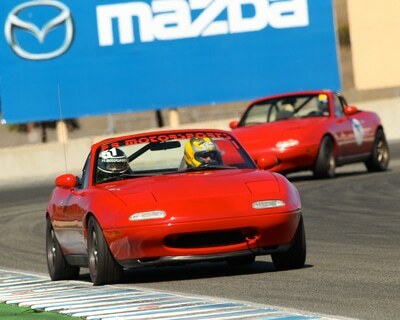 Sign up for the Expert/Racer group where you can chase national champions in the fastest race Miatas in the country. 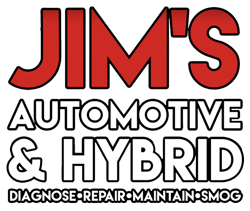 This is also the only time every year where you can visit Vendor Alley and meet all the top vendors and Miata experts, all in one place, to answer questions and see their latest products.